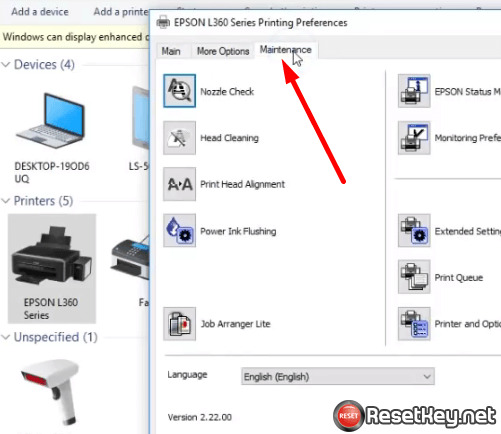 You can know how to fix the problem of the Epson printer in this post that has no maintenance tab in printing. 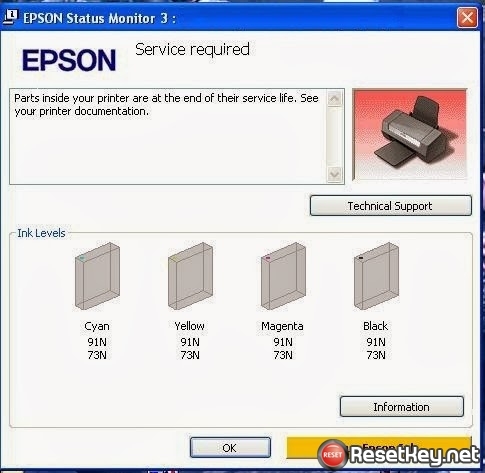 Before reset Epson printer waste ink counter for fix Epson waste ink counter overflow error by WIC Reset Utility tool (download here), with some model you have to Disable the Epson Status Monitor Utility, but when you try to Disable the Epson Status Monitor Utility you can not find Maintenance tab like the guide. Please follow the steps below to fix this problem. 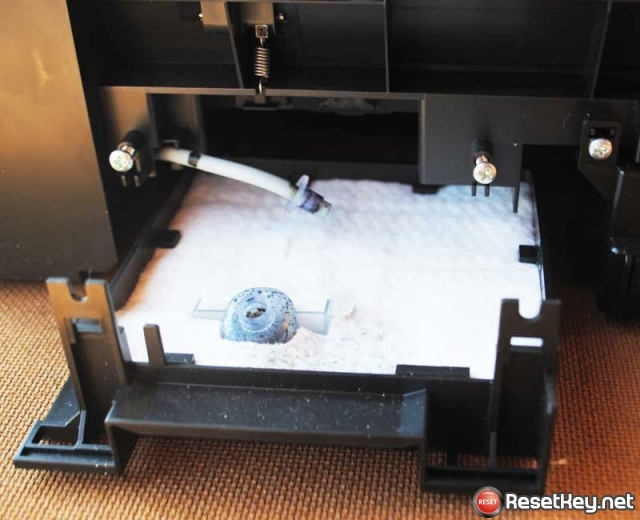 You can make sure that the maintenance tabs is lost in the first step. Let’s go on. Enter keyword “control” then you can see Control Panel appear, Move to Control Panel. If it has Maintenance tab, everything ok, you don’t have fix anything. In the case you couldn’t see the maintenance tab in “Printing preferences”, please try another way we show below to fix this problem. 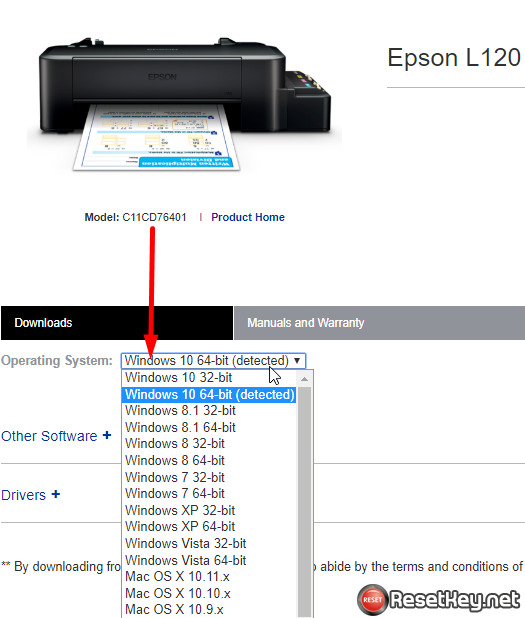 It’s necessary to look for the Office Page of Epson and download the latest version for your printer. 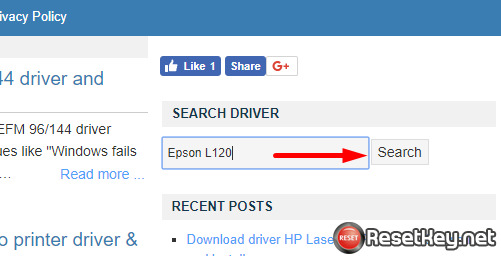 The important things you need to do is you know exactly the right model which your printer can get and unless you search it manually, look for it. 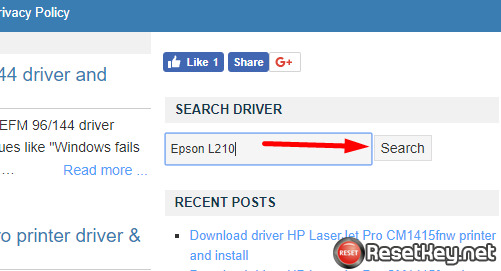 Example search driver for Epson L120. 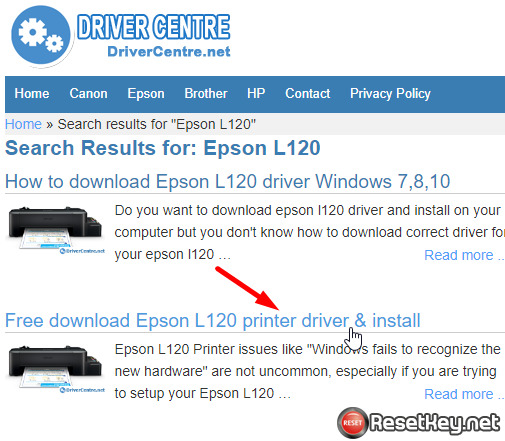 or search and download Epson L210 printer driver. 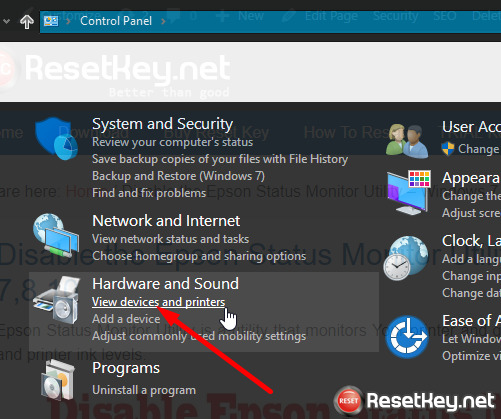 Before installing, make sure that you have downloaded the right one for Window OS. And then restart your computer and take over the maintenance tab. 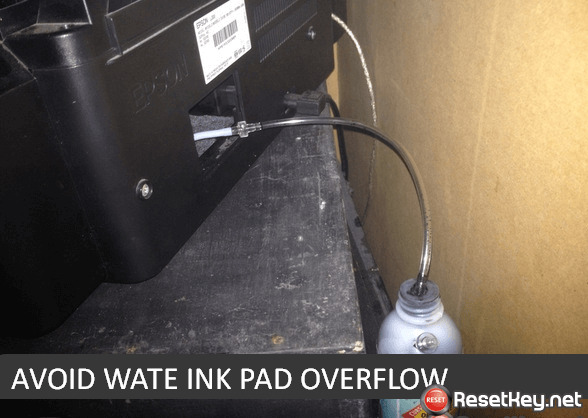 It’s very necessary to connect Maintenance tab to turn the default lay-out when you look into your printer. 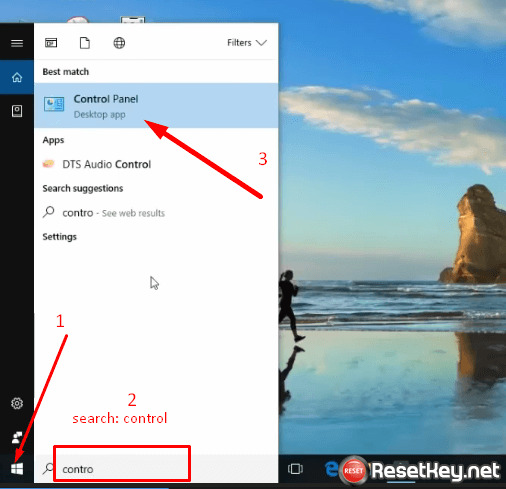 You must go to “Windows Extended Setting” when using Windows 10 OS. 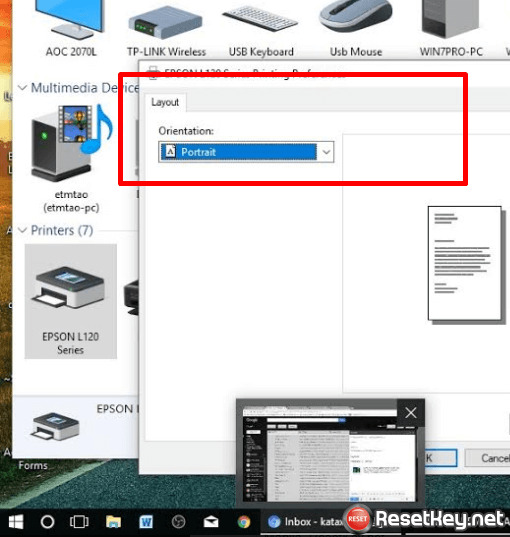 On the other hand, another way is going to Control Panel, then Under Hardware and Sound and next click “View devices and Printers”. Have you ever seen the problem such as cartridge getting stuck, the quality of printing falling bad like color is not printing or prints a lot? It might be there is wrong thing in the print head. 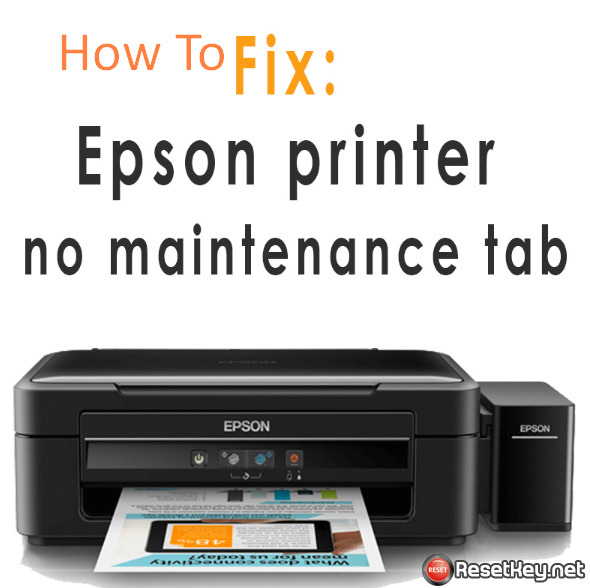 In case this problem can be repaired fast and easily by connecting click button on the printer properties. But this can make it difficult to use if there is nothing called maintenance tab in printing at all. A computer user can use amount of utilities for different points. There are many of those such as: Status Monitoring, Nozzle Check, Head Cleanings, Print Head Alignment and Printer and Option Information.